Mumma's Corner: Freshly Picked Moccasin Giveaway!! *Disclosure: I have received Freshly Picked moccasins to facilitate my review but the review and all opinions contained herein are 100% my own. It's here it's here!! Giving away an absolutely gorgeous soon to be your new baby obsession (if they aren't already) pair of Freshly Picked baby moccs!! I am absolutely obsessed with our platinum leather ones and bubblegum pink suede ones for Blair (pictured below - although they were limited edition and not available for sale anymore but similar ones I love are the coral leather and the blush leather here), I basically swoon over her/them everytime she is wearing them, along with every other random stranger we encounter these days. These moccasins are made with a lot of love and care considering they are all hand-made and made of a durable leather or suede. The moccasins are so easy to put on and take off and they actually stay on little feet - I repeat - they stay on your littles' feet! due to the elastic at the opening of the shoe. The soft soles are especially great for little ones learning to walk because they have plenty of space for the toes to move around and they help promote balance :) They come in infant and toddler sizes 1-10. Thanks to Shark Tank deal (fast fwd to 32 minute mark, and please listen to her story, because it's amazing, she's amazing) and the brand growth, Freshly Picked moccasins will soon be at retailers near you and are already now stocked at Nordstrom! 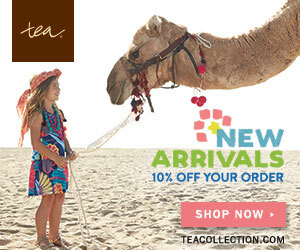 And you can always find the perfect pair for your child on the Freshly Picked website. I am SO excited to be hosting a giveaway for another pair of little mocs to a very lucky one of YOU! ($60 value, PLUS free shipping to anywhere in the US). All you have to do is visit Freshly Picked and leave a comment on this blog post letting me know which pair you would get if you won! 1. Visit Freshly Picked and leave a comment on this post telling me which pair of mocs you would get if you won! 2. Share a link to this post on facebook & tell your friends about it! *Please leave a separate comment on this blog post for each additional entry, and be sure to leave your email address on each post so I know how to contact you if you're the lucky winner! 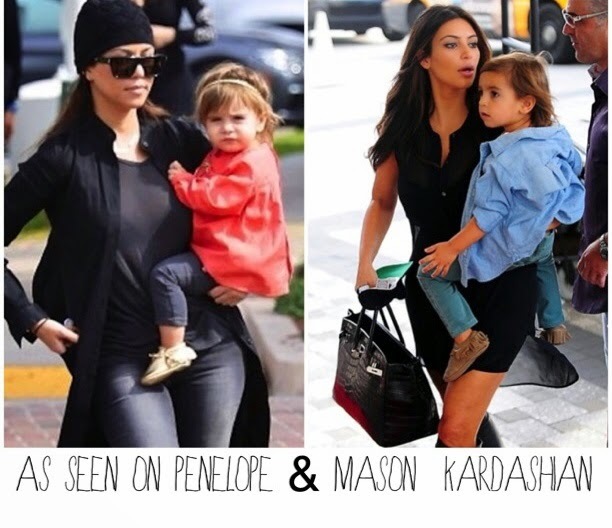 Following Mumma's Corner on bloglovin' for another entry! 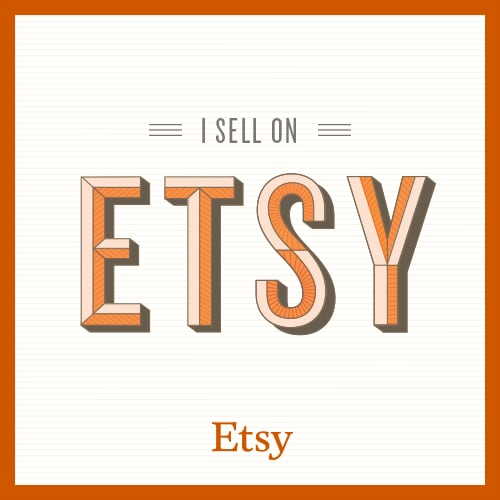 Erica H - happily following on Bloglovin'! Thanks (I've got my fingers and toes crossed)! We'd love neon pink...it's everywhere this fall! I "like" FP on FB. Love blush and Merci! Kimberly.cregg@gmail.com. Thanks for the giveaway!! Like Freshly Picked on facebook. I think I would get weathered brown. Its so hard to choose bc I like so many of them!! OH heavens... I could not adore these little shoes more! I would go so crazy/happy to be have a pair of the rose gold FP Moccs waiting for my little luv bug when she gets here! Thanks bunches!!! I would get the Blush ones! Following FP on Facebook as well! I liked Freshly Picked on Facebook! 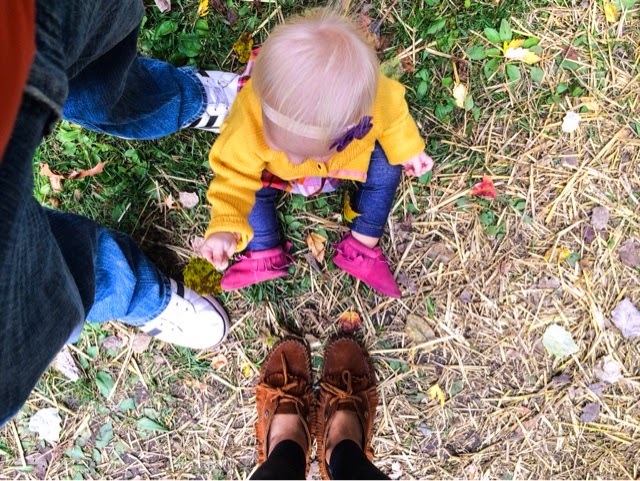 I am following Freshly Picked and your page on Instagram and I shared my favorite moccs! I am also following you on Bloglovin'. I like freshly picked on fb! I like FP on Facebook! I would choose platinum, classic and timeless! I really like "prince George"
I would totally pick the butterscotch! They are absolutely adorable! What an amazing giveaway!!! 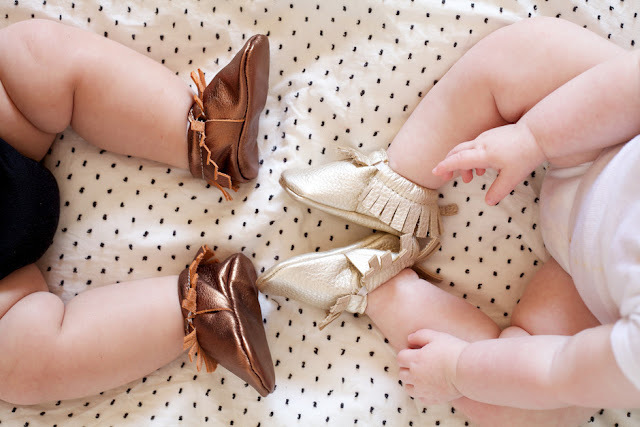 I love the blush moccasins! I am following Freshly Picked on Facebook. I would choose Prince George or Stone Suede but all of the colors are great. I want the butterscotch colored Mocs!! I like Freshly Picked on Facebook! I want Heirloom so bad!!! !